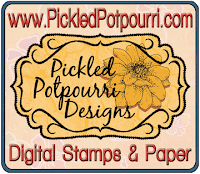 $7.00 gift certificate to the Pickled Potpourri Designs store. 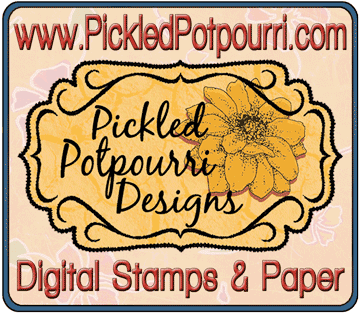 Pickled Potpourri Design store for our 3rd Challenge. Top 3 badge, you have all won.